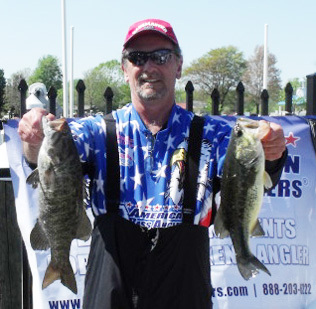 Dave Seemans crushes them on the North East River. 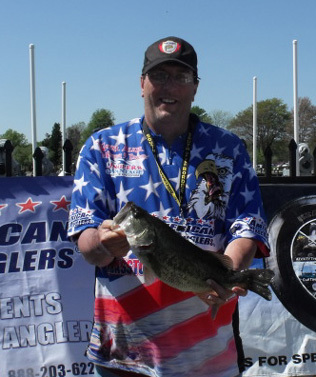 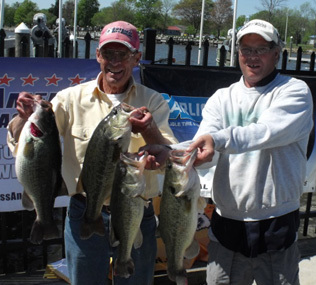 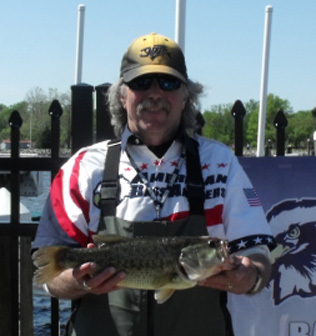 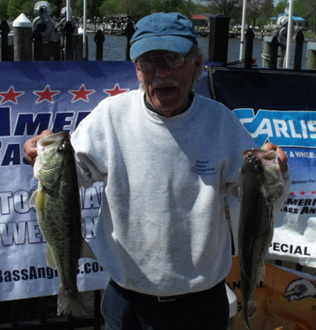 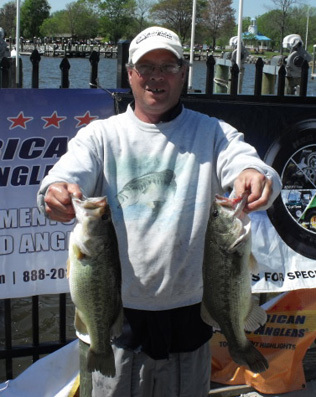 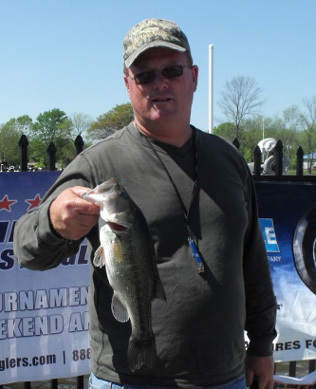 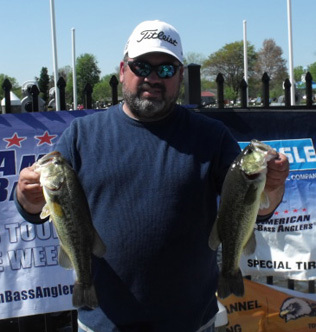 From Division 9 in Eastern Pennsylvania April 29th 2012, Dave Seemans from Smyrna DE, is one step closer to the ABA National Championship with a 1st Place win and $579.00 in the American Fishing Tour bass tournament held on the North East River this past weekend. 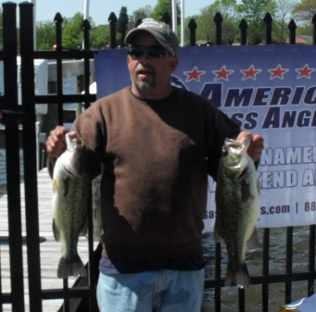 Dave had 5 bass that weighed in at 20.53 pounds. 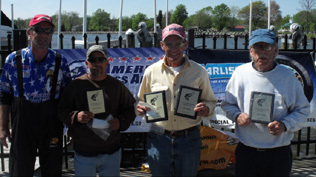 Second place went to Tony Osborne with a weight of 16.62 pounds, third place was Robert Winward with a weight of 15.28 pounds. 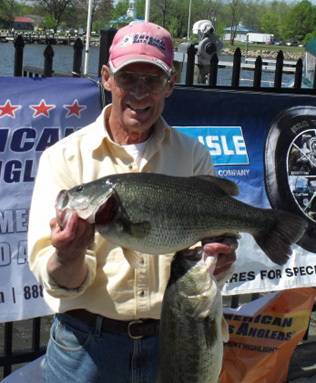 Big bass was awarded to Dave Seemans for catching a 6.22 pound large mouth. 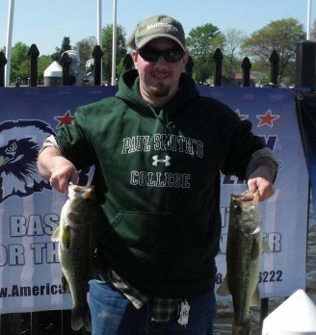 A chilly morning greeted our anglers today, but it turned into a beautiful April day. 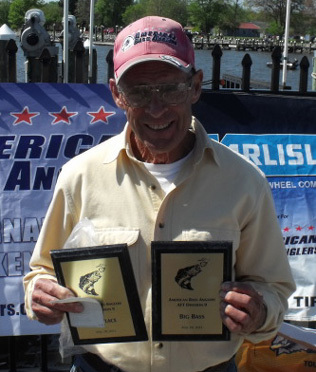 Dave Seemens our 2006 AOY returned to show us he still has it!!! 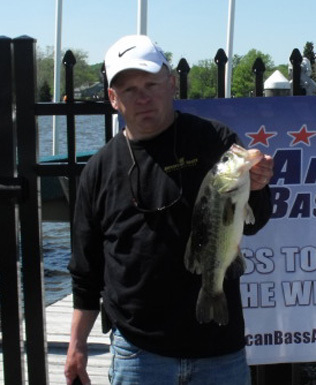 Dave's 20+ lb bag was caught in the grass on a chatterbait. 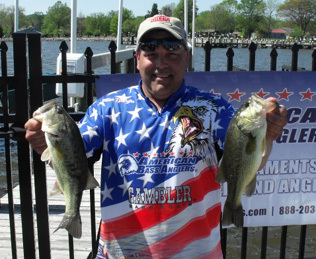 New comer Joe Ciamaichela turned in an impressive 9+ lbs in his first tournament as an adult.